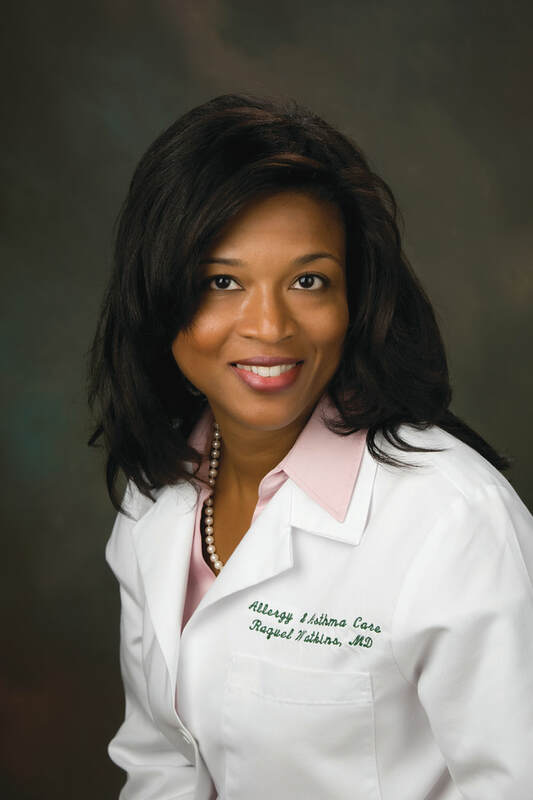 Dr. Raquel Watkins – Allergy and Asthma Specialist Raquel S. Watkins, MD earned her Bachelor of Science from the University of Miami. She received her Doctor of Medicine from the University of Maryland. After completing her Internal Medicine Residency training at Wake Forest University, she was appointed Chief Resident. She served on Faculty at Wake Forest University School of Medicine as the Associate Program Director of the Internal Medicine Residency Training Program, before returning to fellowship in Allergy and Immunology, both pediatric and adult. Before leaving Wake Forest to live in Jacksonville, FL., Dr. Watkins was on the Wake Forest University School of Medicine faculty in the Section on Pulmonary, Critical Care, Allergic and Immunologic Diseases, specializing in the care of pediatric and adult allergy and asthma. 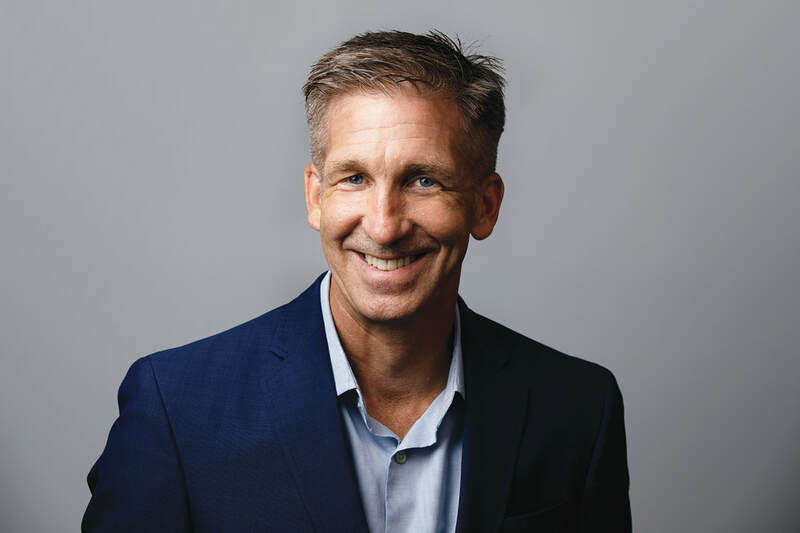 Dr. Watkins has authored numerous scientific publications, championed using the best available evidence in patient care and has a Master of Science in Clinical Epidemiology. Dr. Watkins is a board certified allergist by the American Board of Allergy and Immunology, a conjoint board of the American Board of Internal Medicine and the American Board of Pediatrics. Raquel enjoys yoga. She likes to try new recipes to maintain a healthy lifestyle. She loves kayaking and biking with her husband and children. On the weekends you can catch Dr. Watkins at her childrens’ school and club sporting events: youth soccer, lacrosse, cross country and track and field. Dr. Christopher Henry, DMD has been treating your friends and neighbors with high quality orthodontics for more than a decade. Dr. Henry is trained in both pediatric dentistry and orthodontics, and has helped thousands of patients achieve trademark smiles. He practiced in Fairbanks, Alaska for 13 years before moving to St. Augustine. Dr. Henry attended Mississippi College and received his Bachelor of Science degree in Chemistry before he started dental school. 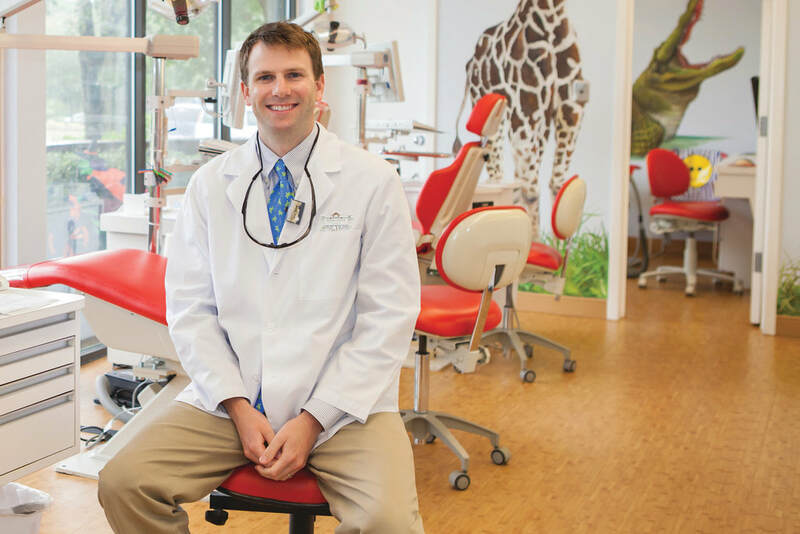 His passion for pediatric care and orthodontics led him to his first residency training at the University of Kentucky, where he earned a certificate in Pediatric Dentistry. 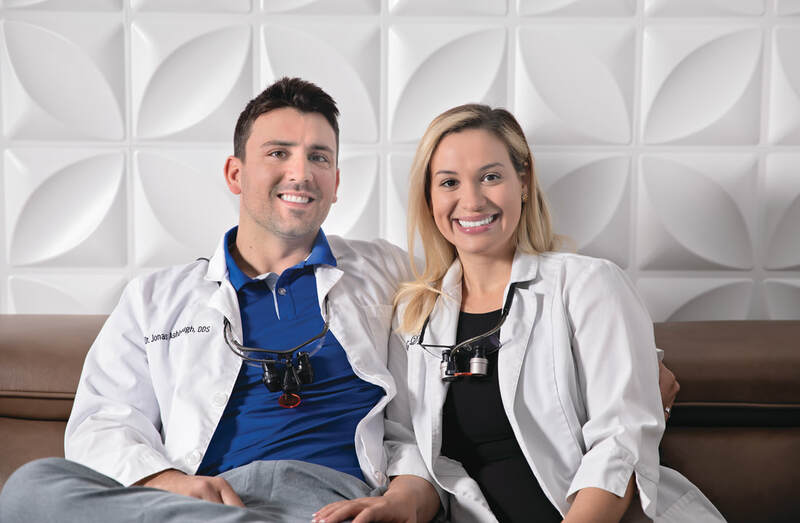 One day after completing his pediatric residency, Dr. Henry began his second residency in Orthodontics at Saint Louis University, where he earned a Master’s of Science in Dentistry. Jacksonville native and mother of two, Theresa Scully is a physical therapist since 2000, earning her degree from the University of North Florida. She has dance and cheerleading experience of over 20years. She danced for the Arena II Football team, the Jacksonville Tomcats, 2000-2002. She proudly worked for the Jacksonville Jaguars as a Roar cheerleader from 2003-2006. 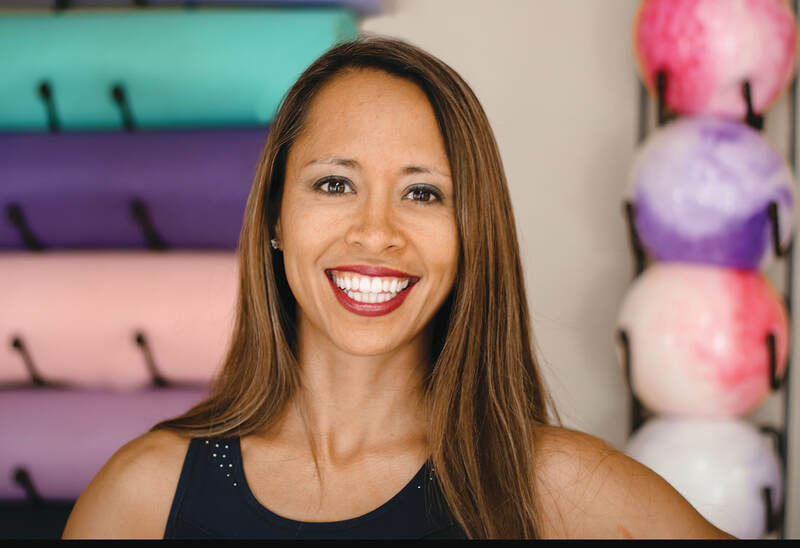 She opened Arch Pilates in 2012 to combine physical therapy and Pilates training to help people with back pain. As an orthopedic physical therapist, she has extensive experience in sports medicine, orthopedic injuries, post-surgical rehabilitation, low back pain, neck pain, and various other chronic pain pathologies. She has been teaching Pilates since 2002. As a part of her own fitness training she is well versed in strength training and yoga. Call 904-374-3273 or visit Archpilates.com. We have been providing comprehensive dental treatment for infants, children, and teenagers in Orange Park and Jacksonville for over 30 years. Our 4 doctors: Dr. Gerry Weaver, Dr. Mike Stratton, Dr. Robert Weaver, and Dr. Patrick Weaver all have the same mission of making each and every visit enjoyable and carefree. A child’s first visit to the dentist should be a positive one; our goal is to build on these positive experiences so that your child will be confident and comfortable at the dentist forever. Our doctors and wonderful staff use pleasant, non-frightening, simple words to describe your child's dental visits and treatment. Our zoo themed offices are designed to provide a fun atmosphere for the children. We understand the trust families place in their dentist and we want everyone to feel at ease from the moment they arrive at our office. For more information about pediatric dentistry, please visit our website at www.264kids.com. Diana Brummer of Good Mental Health LLC is a registered clinical social worker intern and psychotherapist in private practice in Saint Johns, Florida. With 21 years' experience in the field of mental and behavioral health, she is currently completing her licensure in the field of clinical social work. Working extensively with children and families, Diana specializes in family systems, focusing on complex relationships across generations. She enjoys working with clients of all ages, helping children, parents, partners, and families to build and nurture healthy, stable, and fulfilling relationships in the present moment and into the future. Diana's office is located on CR210, at 157 Hampton Point Drive, Suite 1, Saint Augustine, Florida 32092. She offers individual, couples, and family therapy in addition to healthy lifestyle and wellness coaching for individuals and groups. For more information, find her online at www.goodmentalhealthllc.com ​.com. Dr. Swami began practicing in Jacksonville in the fall of 2003 and founded First Coast Allergy and Asthma in 2005. He was born and raised in South Carolina. He attended the University of South Carolina and then obtained his M.D. from the Medical University of South Carolina. Dr. Swami completed his residency training in internal medicine at Wake Forest University / Baptist Medical Center. He moved to Jacksonville in 2003 after completing his fellowship training in allergy and immunology at Johns Hopkins Allergy and Asthma Center. Dr. Swami is board - certified in allergy and immunology by the American Board of Allergy and Immunology. Dr. Swami is married to his wonderful wife, Dipu, and has two children: Meera and Devan. Dr. Swami's hobbies include playing with his kids, listening to music, and watching SEC football. Two new centers opening in Jacksonville! 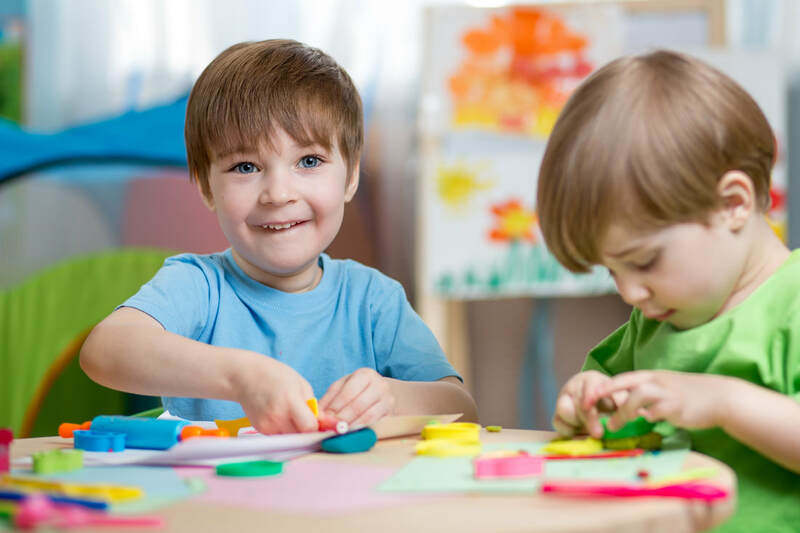 At Invo Behavior and Therapy Services, we specialize in ABA, speech, occupational, physical, feeding and social skills therapy in home and center-based settings designed to treat the whole child. We work with children with autism and other developmental delays from birth through 21. Our collaborative inter-disciplinary team of professionals strategically work to help your child meet milestones and continue to deliver positive outcomes. From our first conversation with the family to the kickoff of the customized care plan, our approach integrates technology and collaborative communication between our team and the family. Accepting Medicaid and most commercial insurance plans including Tri-Care, Cigna, Aetna, Florida Blue, and United Healthcare. Call 800.356.4049 today to get started or go to invotherapies.com to learn more. 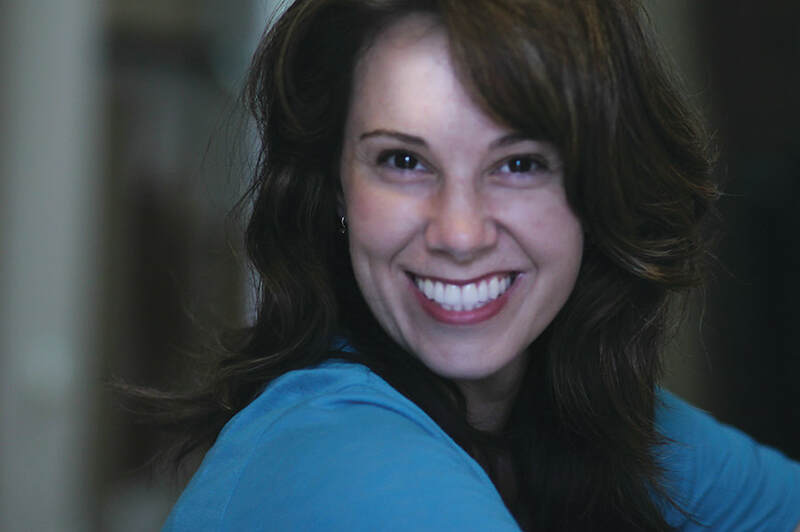 Blue Sky Dental Group is a team of dental professionals committed to patient-centered care. Dr. Jonas & Dr. Stevens offer all the necessary dental treatments and services to keep your smile bright and healthy. Attention to your oral health is provided with care, compassion and convenience. They have special amenities to make your visit enjoyable as well as comfortable. Blue Sky Dental Group is in-network with a variety of dental insurance plans.They also offer several finance options for your convenience. Scheduling your appointment is easy and convenient. 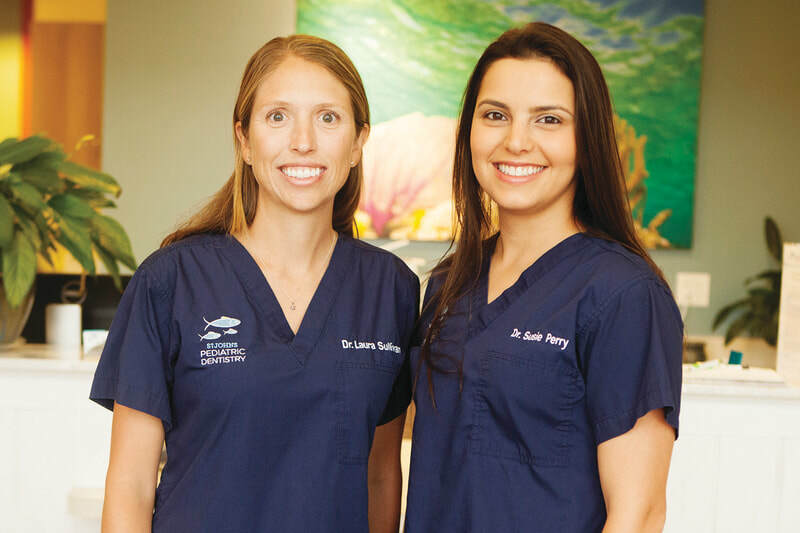 Meet our team and find out more about Blue Sky Dental Group. Call 904-342-6222 or visit www.blueskydentalgroup.com. Plus - see their feature article in this issue of St.Johns Magazine!